The UP Challenge is a 9 weeks program for refugee status holders in Friesland happening in September & October 2018. In teams, the status holders solve challenges submitted by companies and by doing so learn more about the Frisian (business) culture, discover their unique skills and develop their self-esteem and proactivity. From September to November 2018 we are running a pilot edition of the program in Friesland, Netherlands. 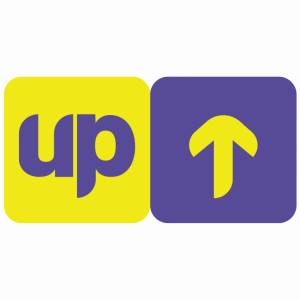 There, UP is part of the CREATE YOUR FUTURE Initiative. Create Your Future wants to be the connecting link for refugees towards citizenship and integration into the job market. Create Your Future offers different opportunities for economic integration such as mentoring, study shadowing, job shadowing and a learning program (UP). Create Your Future is about showing the possibilities in Friesland and connecting that to the ambitions of the refugees. 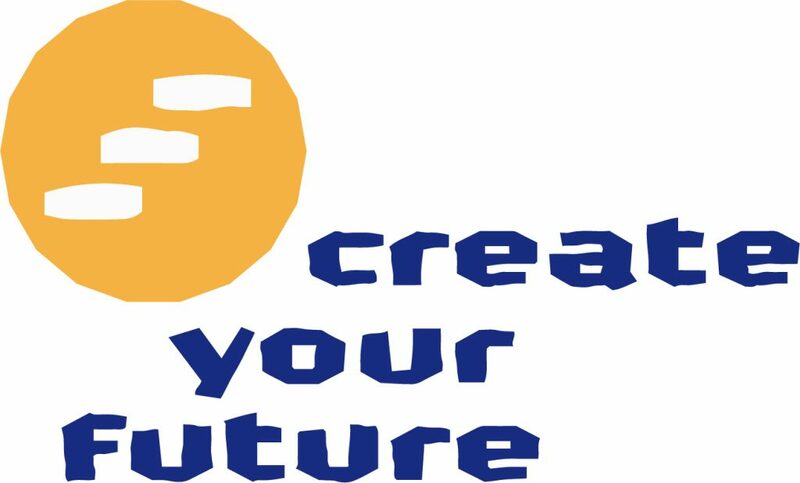 Create your Future is a collaborative initiative of: MentorProgramma Friesland, Stichting VerbindMij, NOW, Spare Space and Present Promotions. The development of UP has been made possible by the European Union’s Horizon 2020 Research and Innovation programme through the Social Challenges Innovation Platform.